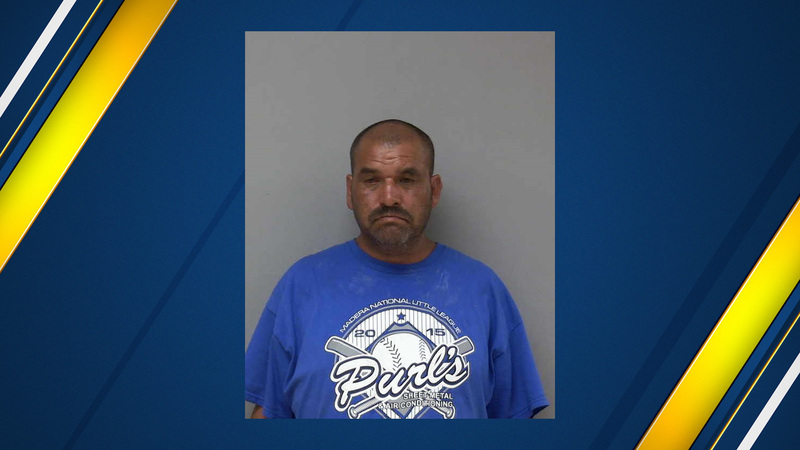 UPDATE: The California Highway Patrol has arrested Pablo Ovando Tabarez, 67, of San Jose and charged him with felony hit and run. Help is needed finding the relatives of a man killed in a Madera County hit-and-run crash. Officials say 50-year old Angel Gutierrez died in the collision on Oct. 25. The crash happened in the area of Avenue 21 and Road 25 - near the community of Kismet. At this time, the Madera County Sheriff's Office has not released a description of the suspected vehicle or driver.